Q: If we add another service on a Sunday is that multiplying congregations? Q: What about our monthly café church/messy church/outreach service? Which of our mission initiatives are, or have potential to be developed into, new congregations? The answers to four sets of questions will signal whether a new congregation is developing in your case. 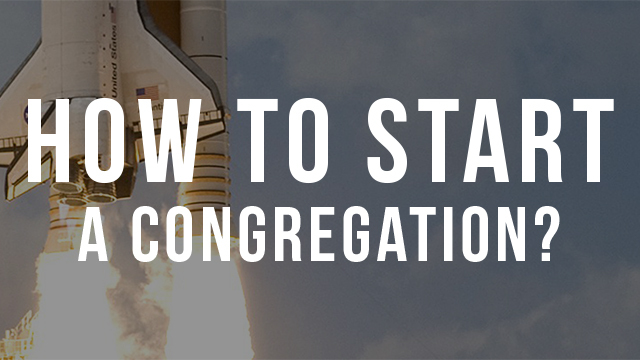 Your first task together is to decide if a congregation is emerging. Asking yourselves the questions under these four headings will help. 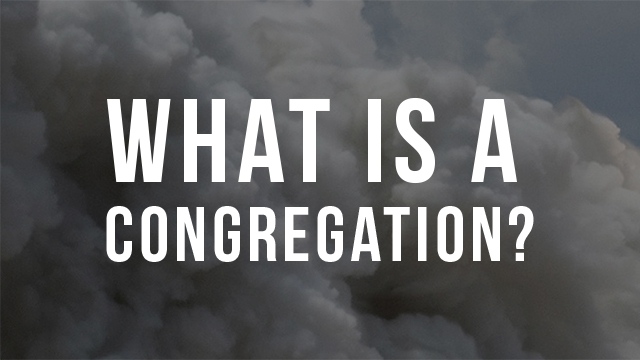 Is your new congregation reaching areas or networks, people and groups that your existing congregations are missing? What activities and connections have you built up? Is there an ongoing desire to share the Gospel with those who are not yet part of your community? Do those who have joined share your clear missional focus on a neighbourhood or a network of people? Are you making new disciples of Jesus? Are you – new members and old together – growing as a community in faith and understanding? Are all your people learning how to live in obedience to Jesus and seeing the effect on their time, skills, energy and money? Do you have a leader or a team of leaders with agreed oversight of the community? Is that leadership intentionally shared with and expanded to others in the community? Is there a clear relationship with, and accountability to, existing church structures (commonly a parish church, occasionally the Diocese through a Bishop’s Mission Order)? 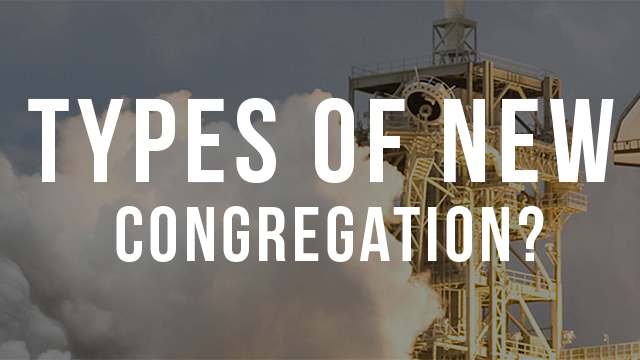 The process of planting your new congregation will usually not start with a worship service. But it will not be a congregation until and unless you have regular (probably weekly) gatherings to worship God together. Do you already gather regularly (probably weekly) for worship, or intend to do so in the future? Do you read and learn about the scriptures when you gather together? Do you pray together, offering your love to God in praise and intercession? Are you baptising your new disciples of Jesus? Do you share Holy Communion regularly or intend to do so in the future? You can download these questions here to share with your PCC or leadership team. 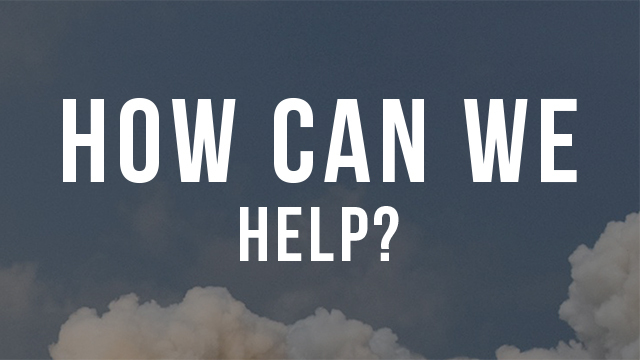 If you sense together that a new congregation may be emerging, get in touch, we’d love to help!